A DAAP graduate is taking her skills from the runways of NYC to launching a salon in Cincinnati. CinciNatural Center encourages its clients to love their natural hair. 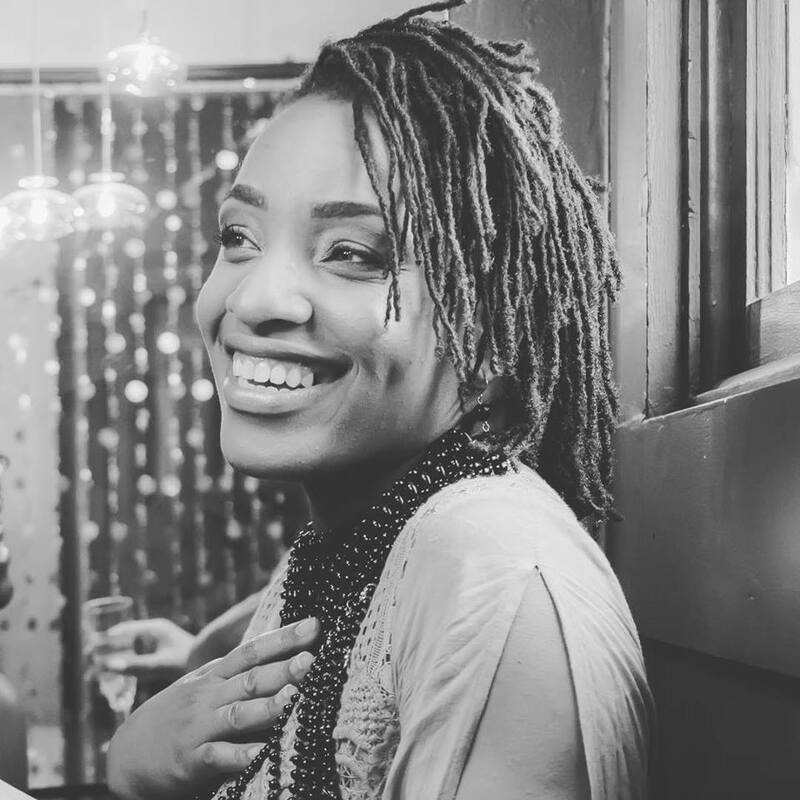 Katrelle Scott is a University of Cincinnati DAAP graduate, and since January 2011 she’s been on a mission to help clients love their natural hair and realize the health benefits of going natural with her business CinciNatural Center. It was there, in the Big Apple, that Scott was able to refine her skills and cultivate her speed and efficiency. “Whether you are coming for a loc retwist, a blowout, box braids, a crochet style, or a professional two strand twist for work, we’d love to take care of you and your hair,” says Scott. Scott says that CinciNatural wants to help clients be their best wherever they may be. “CinciNatural wants you to be your best at work, in the streets, at the grocery store, at church, on vacation, at the family reunion, and wherever else you may travel,” she adds. CinciNatural offers consultations for clients who are interested in services from the salon. Scott believes it’s one of the most important factors in ensuring that clients get the services and products they need during and after the completion of their appointment. “It’s also a way to determine if our salon is a perfect fit for you,” Scott says. To learn more about CinciNatural Center, visit https://www.cincinatural.com/. You can make an appointment by calling 513-279-2644. You can also like them on Facebook and Instagram.